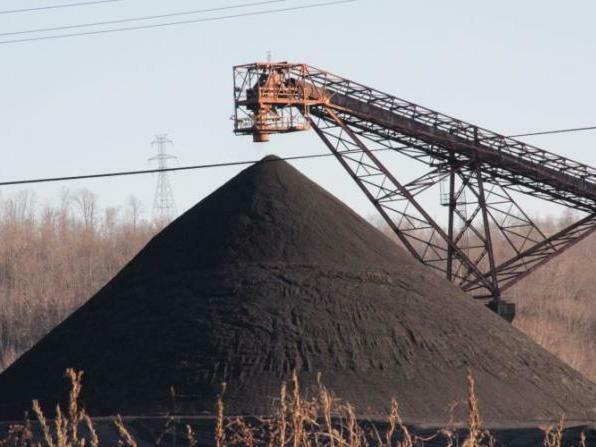 This week on Inside Appalachia, we'll learn more about how our reliance on coal and other extractive industries have affected our region’s economy. 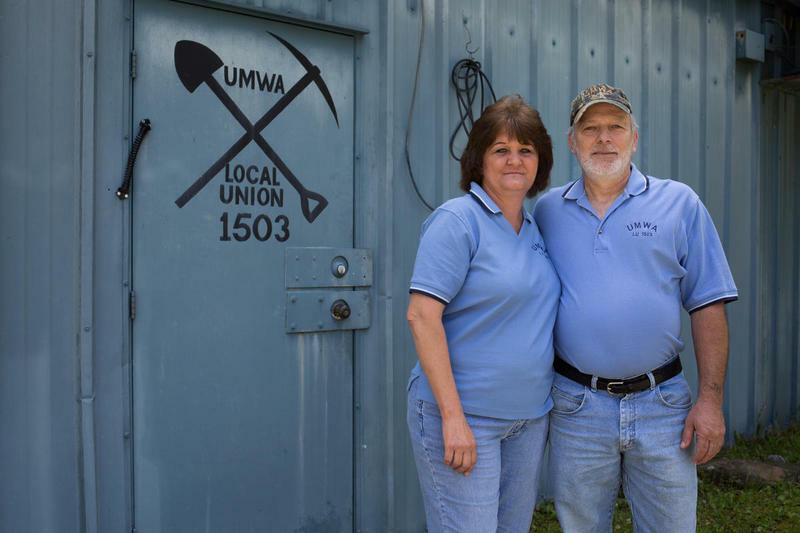 Rural medical clinics that are struggling to respond to an epidemic of a fatal lung disease plaguing coal miners received a 40 percent boost in federal funding with the passage of the omnibus spending bill last week. 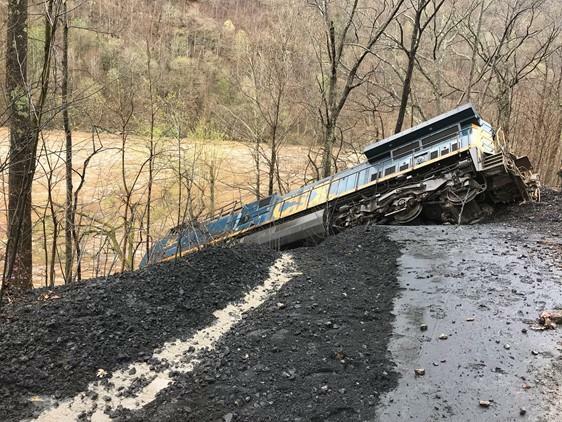 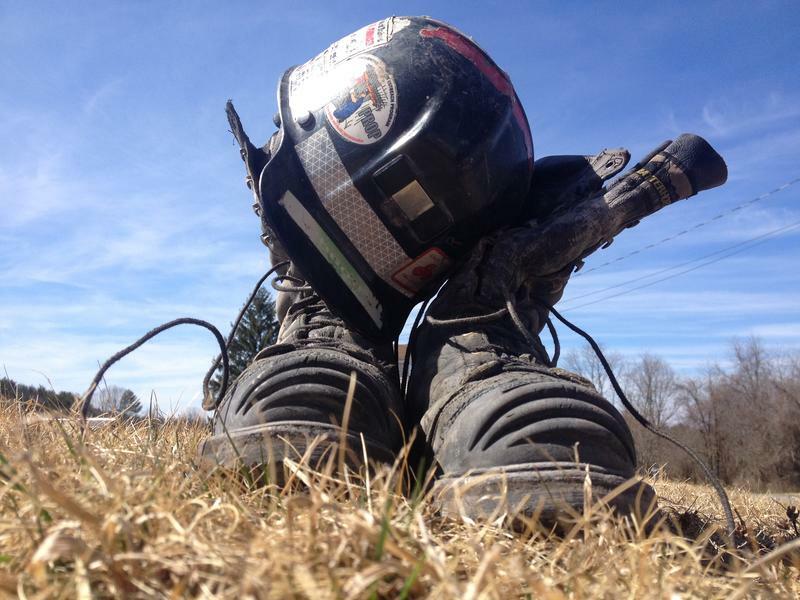 A federal report says the wall that crushed a miner to death in West Virginia earlier this year wasn't properly supported.